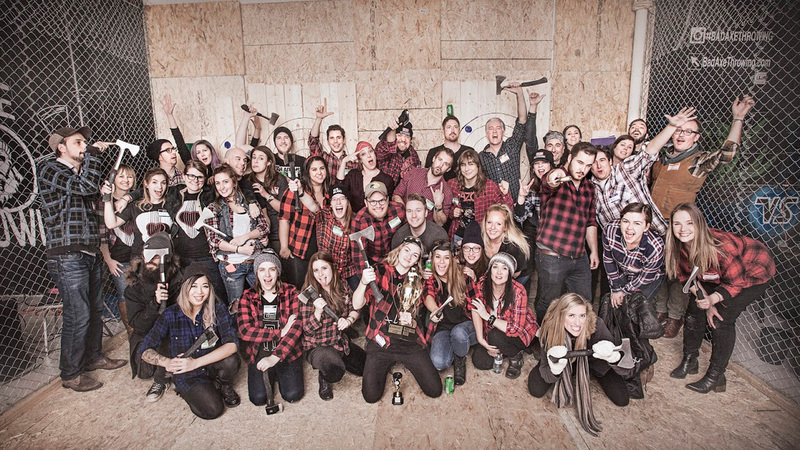 Bad Axe Throwing Canada Exclusive Promo Code Deal: Save 20% Off – Lowest Price Ever Offered! Have you ever thrown an axe before? Now is your chance to cross it off your bucket list! Urban axe throwing is a hands-on experience that provides individual training and tournament style competition. Bad Axe Throwing has become a top destination for anyone looking to celebrate birthday parties, corporate events, bachelor/bachelorette parties, and family get-togethers. 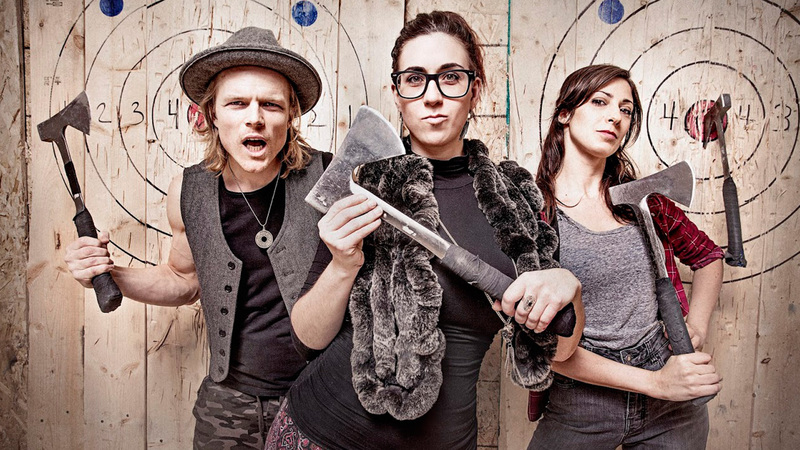 Bad Axe Throwing is offering Smart Canucks’ readers an exclusive Canada wide sale! They are offering 20% off for bookings from Sunday to Thursday using the promo code SMART. This is the lowest price they have ever offered to the public. Only $35+tax per person (was $44.25+tax). This deal is valid only for new bookings made in March. Click here to get your tickets to Bad Axe Throwing!